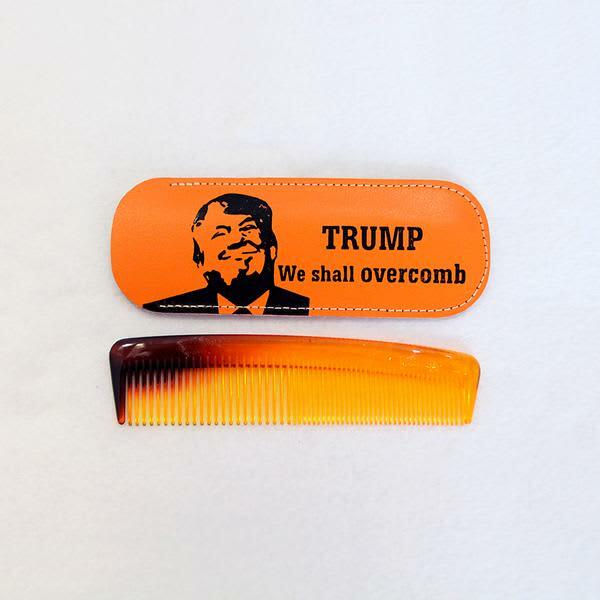 A proper keepsake and something to keep you looking nice and coiffed too. We love a good multi-tasker! Whether you pop it in your bag, keep it on your dresser, or gift it in exchange for a smile; this is a real talking piece.